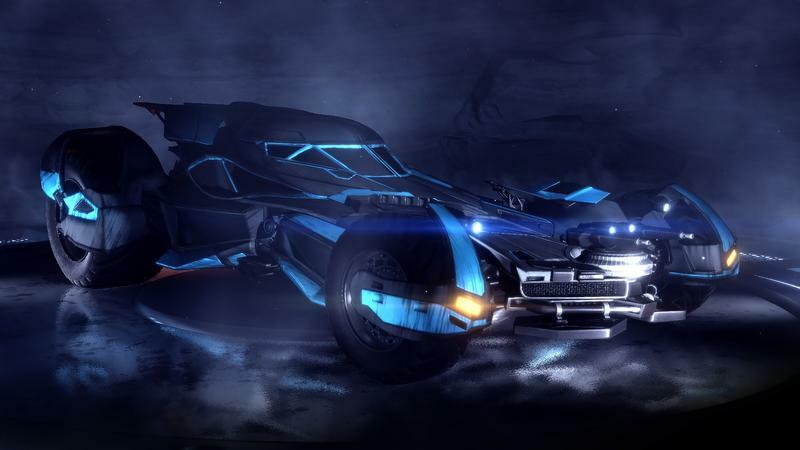 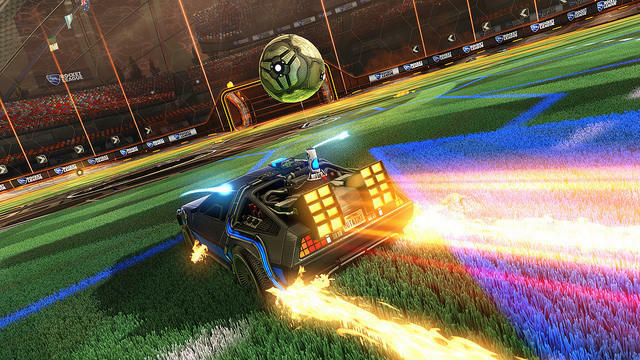 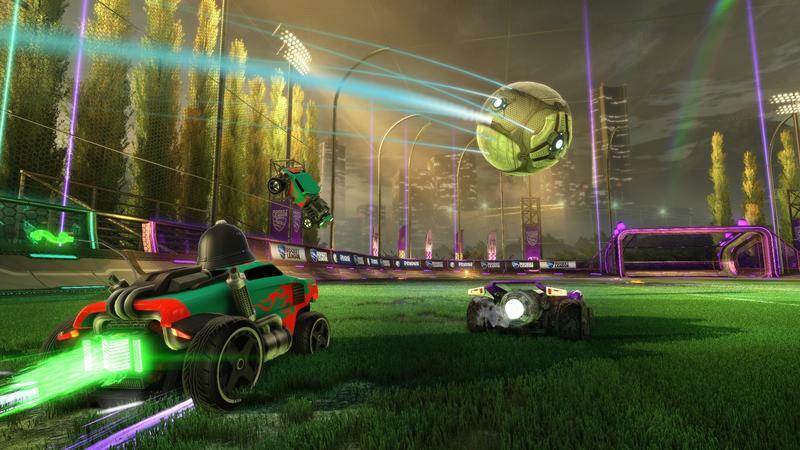 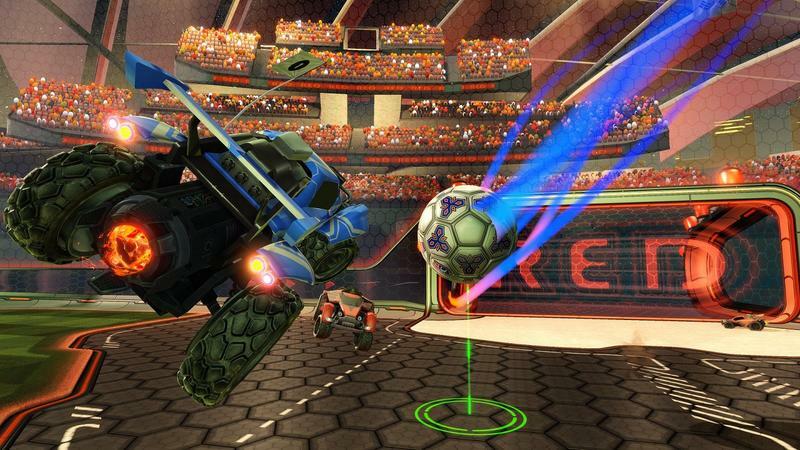 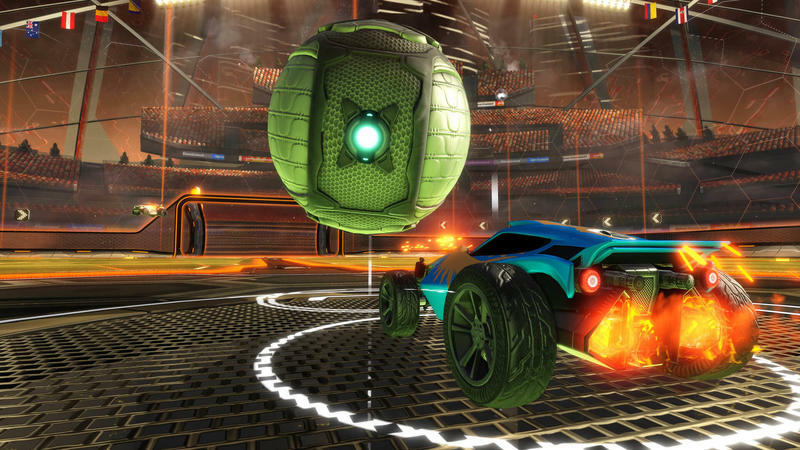 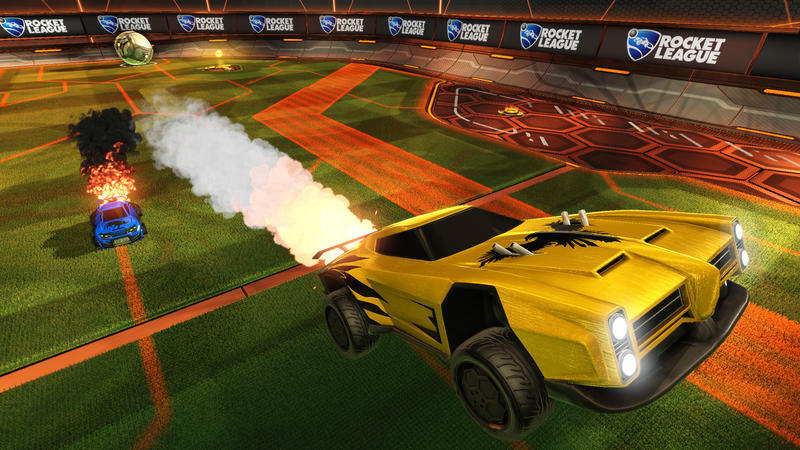 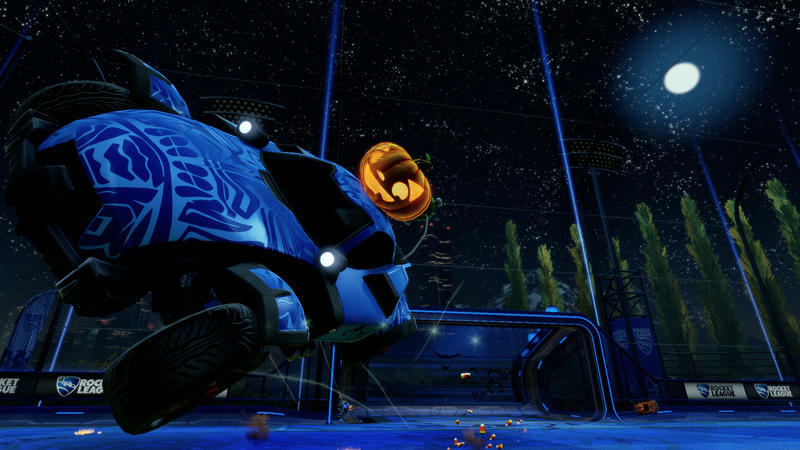 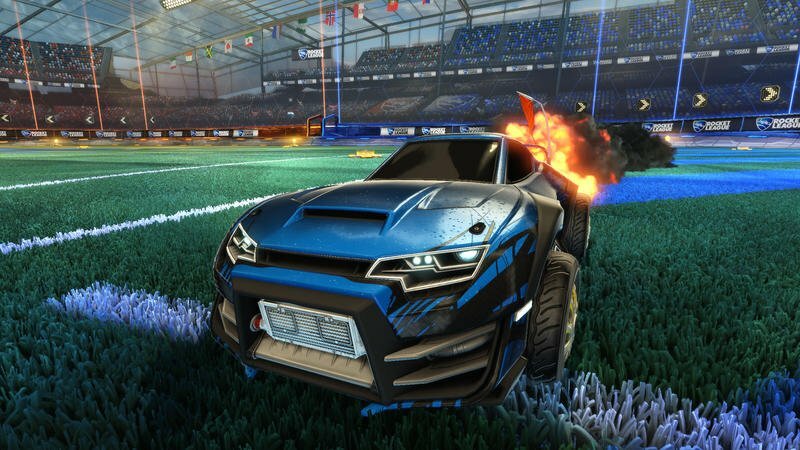 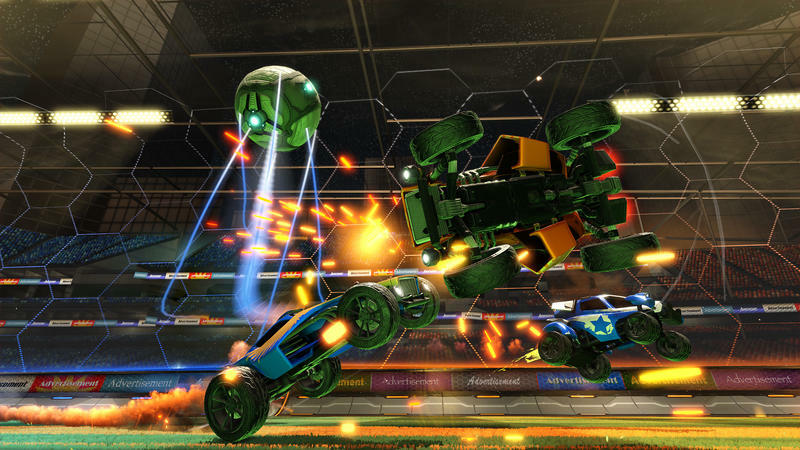 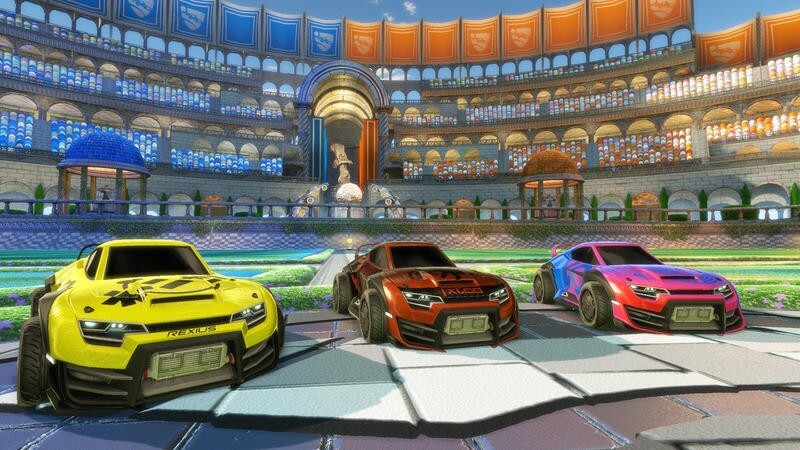 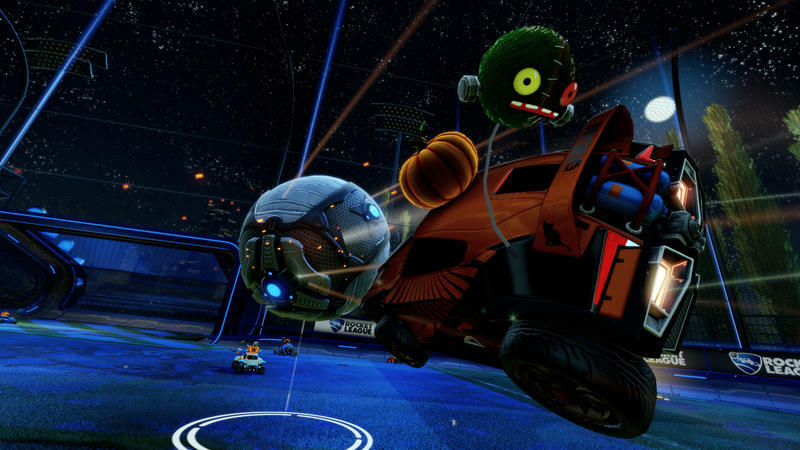 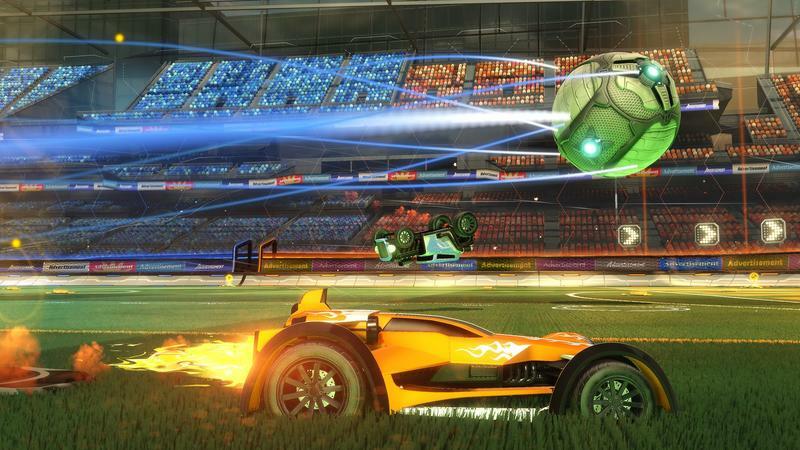 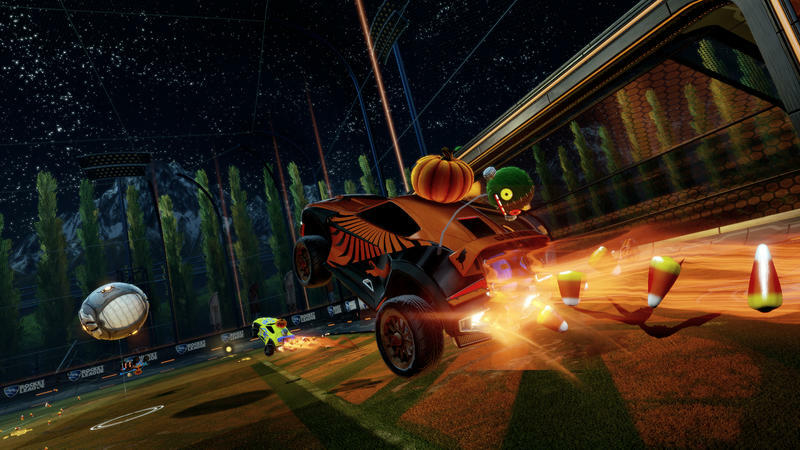 Rocket League players on Xbox One will soon see a much bigger pool of opponents. 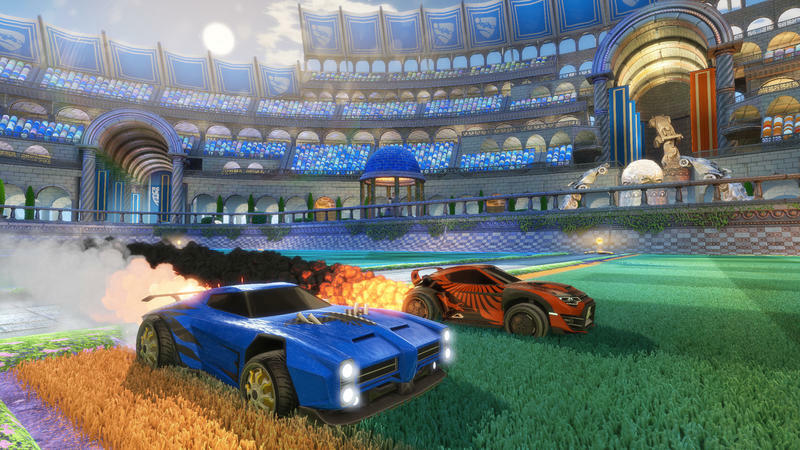 Microsoft announced as part of [email protected]’s Game Developer’s Conference show that the game will allow its Xbox One players to play against those on PC. 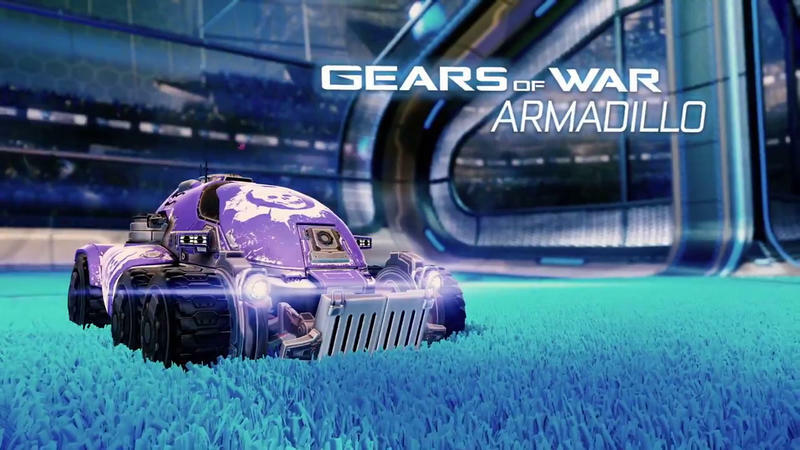 With the Xbox One version having, by far, the smallest pool of players to play with, that will broaden the community significantly and offer much more replayability for those Xbox One players. 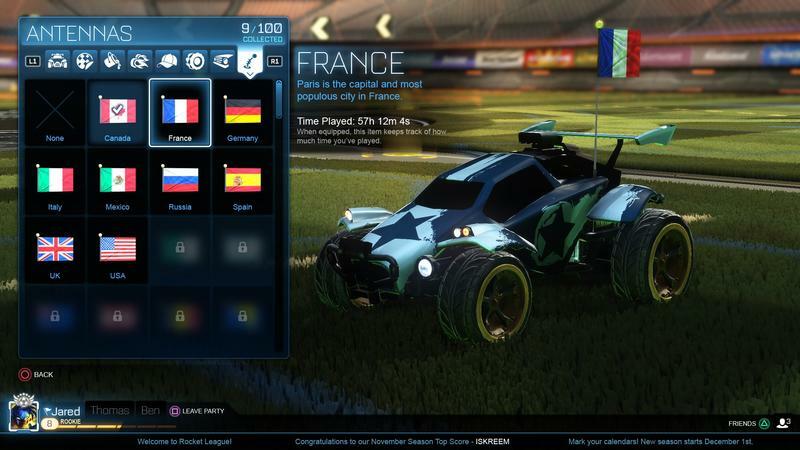 This, of course, doesn’t apply only to Rocket League, it’s just the first and highest profile game to take advantage of the change. 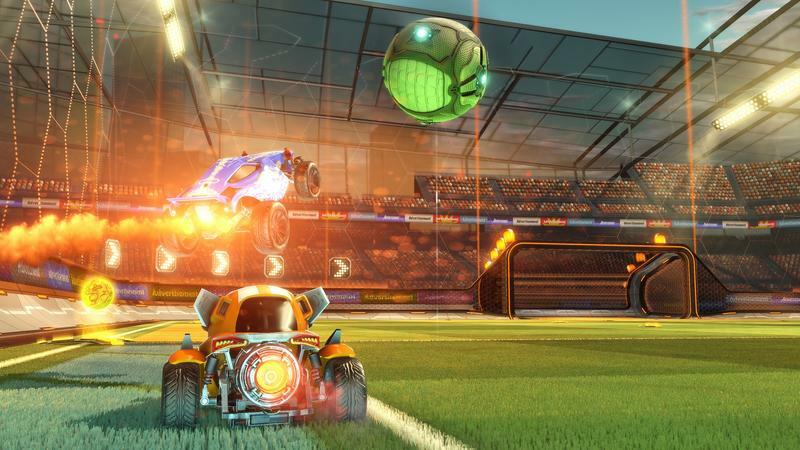 Microsoft says that it’s up to game developers to support the feature and Xbox Live players will always be able to choose to play only with other Xbox Live players. 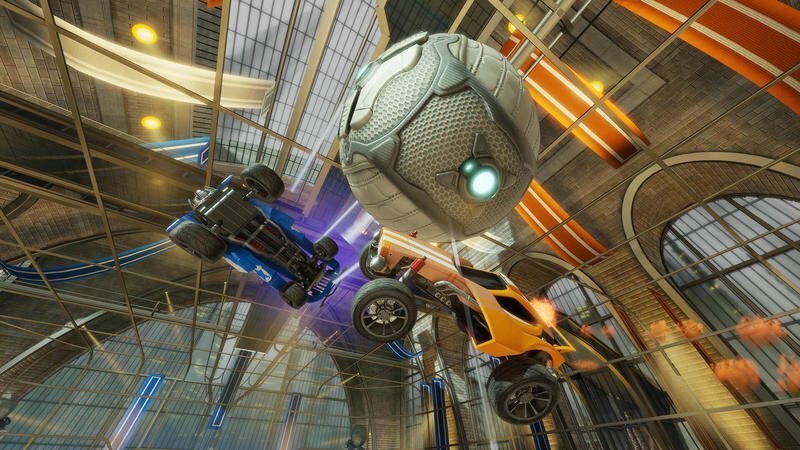 In the previous generation of consoles, the race between PlayStation and Xbox was pretty heated and, in the end, the difference between the two sales-wise was pretty narrow. 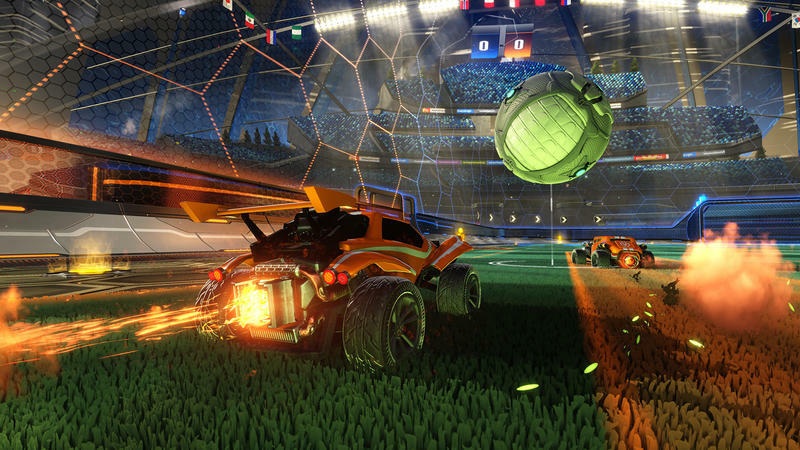 Both firms had a lot systems in homes and both had lots of people playing online. 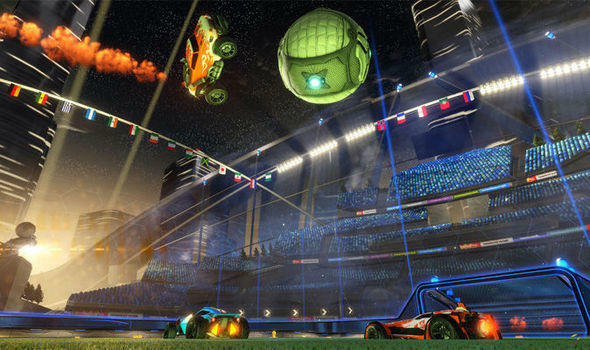 This time around, things are a bit different, with the PlayStation 4 significantly outpacing the Xbox One. 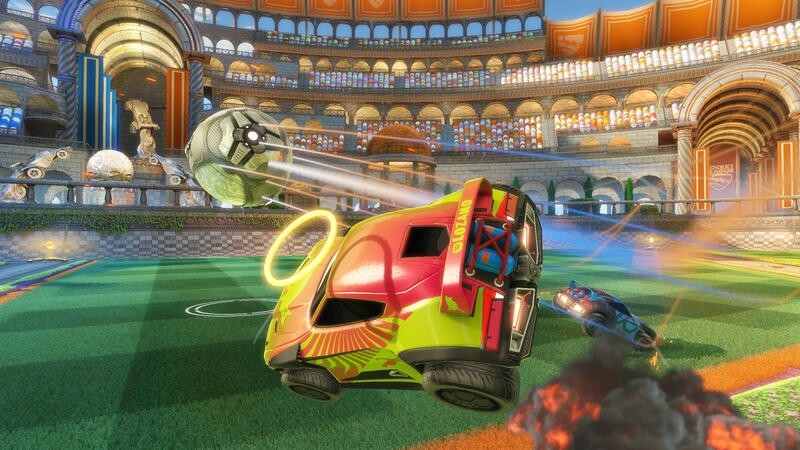 That means that one playerbase is smaller than the other by a good margin, and could cause some players to pick PlayStation over Xbox. 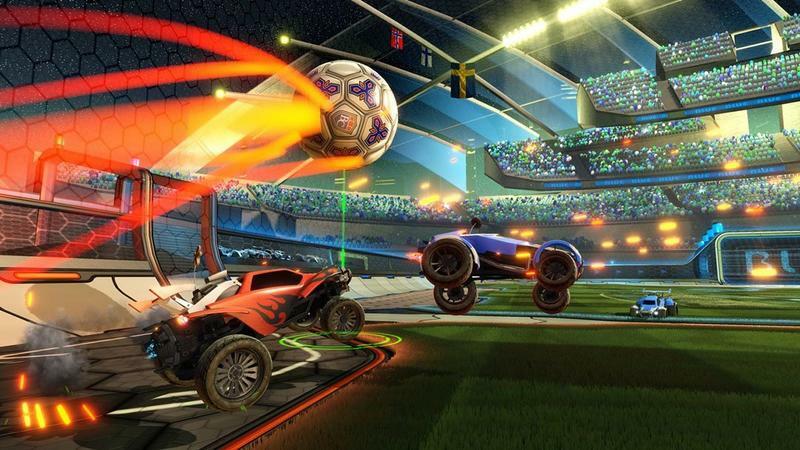 While we won’t see this come to every game, the opportunity for it to happen with more and more games means that games that might’ve otherwise died could pick up sustainable multi-platform communities. 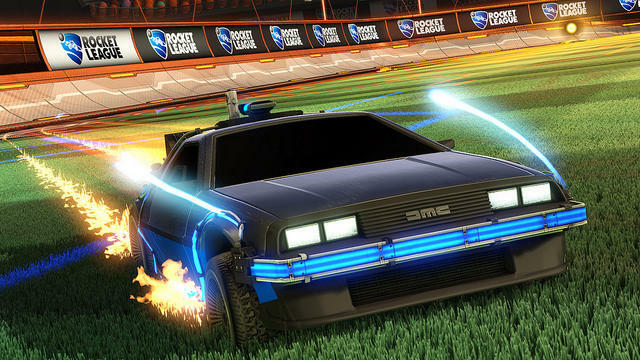 Now, Sony and Microsoft have to just get together and make this happen.